Gilbert’s syndrome is a common, benign genetic liver disorder. It causes levels of bilirubin to rise above normal levels. 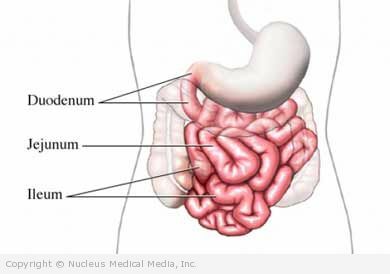 Bilirubin is a yellow chemical by-product of hemoglobin (the red pigment in blood cells) and is usually excreted by the liver as bile. Gilbert’s syndrome is found in 3%-7% of the US population, affecting up to 10% of some Caucasian populations. This condition usually manifests during the teen years or in adulthood years (ages 20-30). 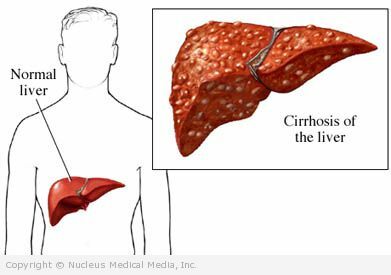 Cirrhosis is a disease in which the liver becomes permanently damaged and the normal structure of the liver is changed. Healthy liver cells are replaced by scarred tissue. 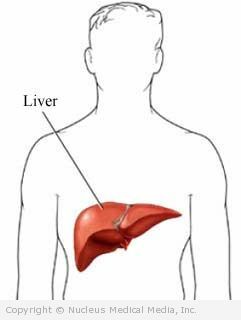 The liver is not able to do its normal functions, such as detoxifying harmful substances, purifying blood, and making vital nutrients. In addition, scarring slows down the normal flow of blood through the liver, causing blood to find alternate pathways. 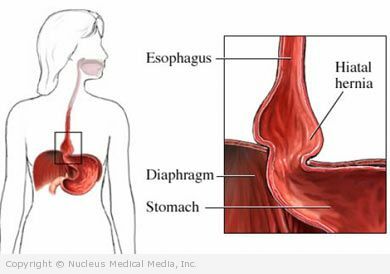 This may result in gastric or esophageal varices.